A house spells security and comfort. It is a place for love, laughter and the joy of family life. Buying a house might be the biggest investment you ever make. It is certainly the wisest one. The price of land is rising steadily-and in the cities, steeply-and it is unlikely to depreciate. However, house-buying can be a challenge for the inexperienced. E. Jayashree Kurup, head of Content and Research at Magicbricks.com, India's leading property website, offers you a guiding hand. Here is a list of her primary checks: Identify the amount of home loan you need and how quickly you can pay it back. Choose a trusted developer and shortlist options based on affordability, property condition and social infrastructure. Survey the neighbourhood and work out security concerns; check ventilation and carpet area. Decide on the best location in terms of connectivity by rail and air, closeness to the market, hospitals and your office. Finally, work out the taxes, registration and insurance. 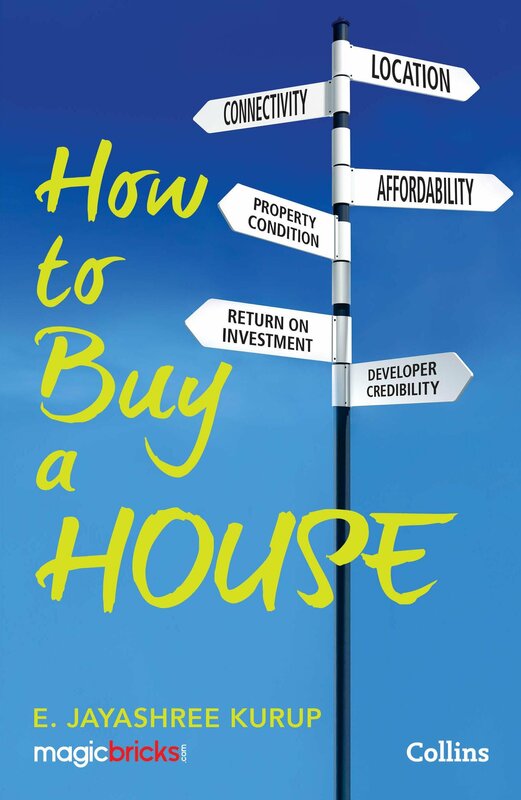 How to Buy a House is the only guide you need to safely make your way to your dream home. Samay Hai Aage Badne Ka !